The newly renovated clubrooms offer a great view of the picturesque course with its lush fairways and pockets of native trees. The friendly staff will cater for all your needs whether it is a refreshing drink from the bar or a wide selection of food from our caterers, the Tee Cafe. If you are looking for a place to have that special occasion such as a wedding or birthday celebration, then Sherwood Park is an ideal location. The clubhouse, which offers comfortable seating, can be entered from either the top carpark level or by the wide staircase at ground level, where the Office, Starter’s Room, main toilets and trundler room are located. From the lounge, there is a wide view of the course, including the driving range, the first tee and fairway and the 9th and 18th fairways and greens. The lounge also offers air conditioned comfort for both the heat of summer, and those colder days and evenings. There are full toilet facilities on this upper floor. 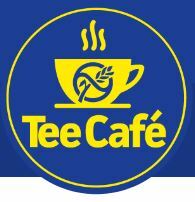 The Tee Cafe provides coffee, tea, sandwiches, cakes, savouries and a variety of cafe style food, including an assortment of gluten-free options, and are open from Tuesday through Saturday. In addition, dinner is available on Thursday evenings during daylight savings. The lounge features a fully stocked bar, which includes non-alcoholic beverages and a selection of snacks, such as potato chips, peanuts and pies. 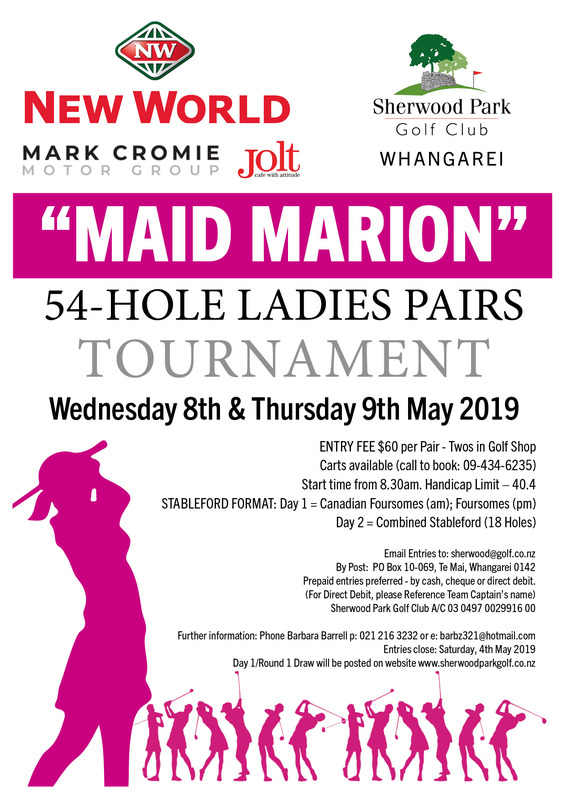 The club’s dress code is reasonably relaxed in expecting both members and visitors to have a neat and tidy appearance; however, singlets, beach shorts and jandals are banned, both on the course and in the clubhouse.